MARCH, Crappie are biting at the North (upper blue basin) in shallow water. 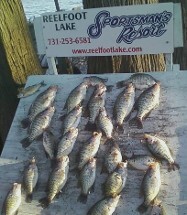 Several boats reported catching nice size crappie, some 2 lbs or more. 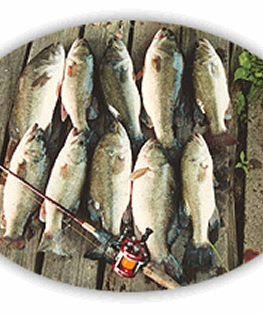 The shallower water cools down faster and the crappie and starting to feed.